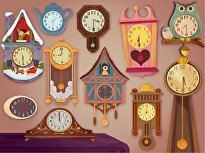 These clocks are hands-free, but they shouldn't be! 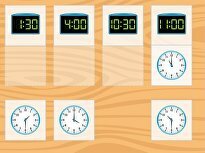 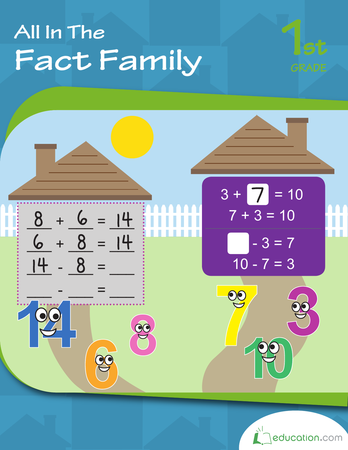 For this maths worksheet, kids read the digital time printed below each analog clock, then draw the hands on the face of the clock to show the correct time. 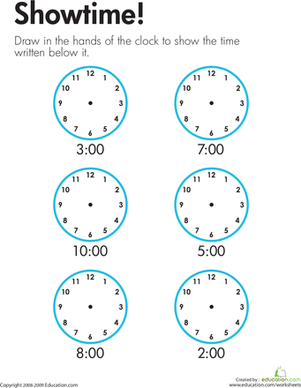 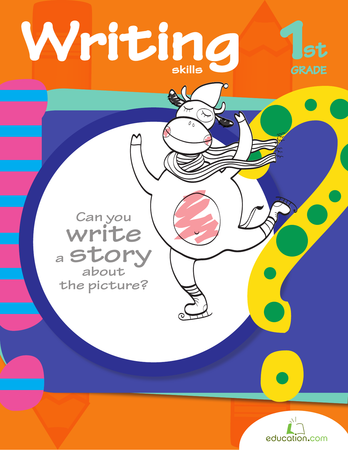 This worksheet offers practise telling time to the hour and writing times. 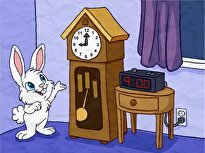 Join Clockwork Cat as she practices telling time on the half hour. 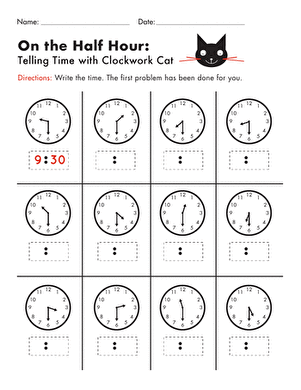 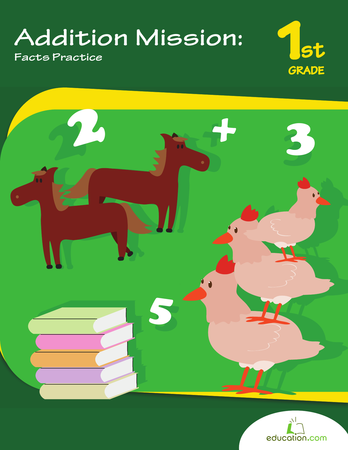 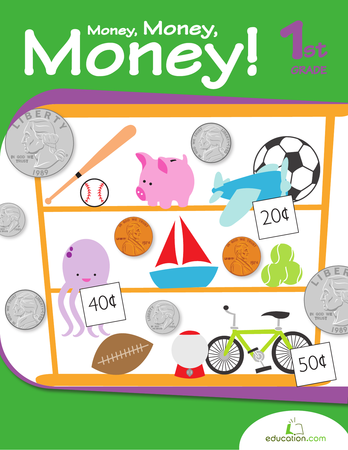 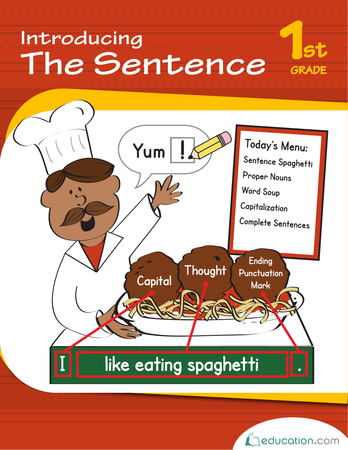 Practise telling time to the half hour with your first grader with this matching worksheet.